If you’ve ever felt so frustrated with life that you just want to take a break to do nothing but think until you reach some sort of conclusion, you’ll probably be intrigued by this book. 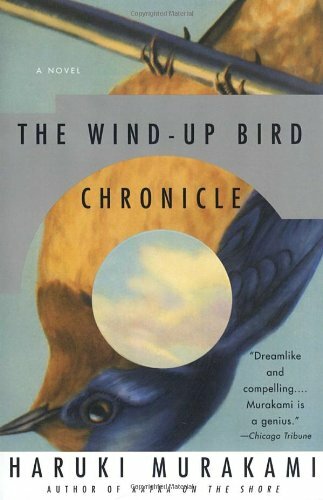 Murakami’s protagonist, Mr. Wind-up Bird, spends a lot of time at the bottom of a well as he mourns for the inexplicable disappearance of his wife. This book kept me great company when I felt like I needed to spend some time at the bottom of a well just to think.